The boat brings together high speed and crisp handling in a powerful, easily driven hull; a fine entry flares into wide planning sections aft for maximum stability and blistering off-wind performance - all from the security of a really comfortable cockpit. Adjustable sitting-out racks are the answer to making this a superb racing machine for the widest possible weight range. The racks provide almost armchair comfort and generate the leverage to handle the modern, powerful rig. The blaze has a stayed SuperSpars M7 or custom carbon mast and North sail. This sophisticated modern rig gives usable power across a wide range of conditions. All key control systems for the rig and the centre-board have been led out to the racks so you can carry on with fingertip adjustment even when you're screaming down a reach or rounding the windward mark. Conscious that a self-draining cockpit often means a shallow cockpit, suitable only for the very agile, designer lan Howlett achieved a comfortably deep area within the Blaze while retaining instant self-draining capability. With its sheeting arrangements and open transom, the Blaze has a huge area available for racing comfort. Both foils are lifting for stress-free sailing in shallow water as well as during launching and recovery. The Blaze has re-invented the pivoting centreboard. 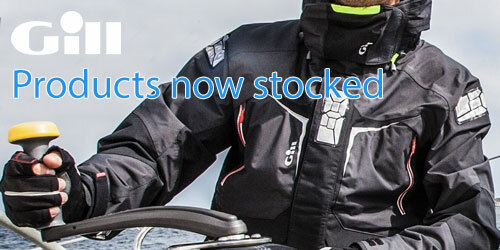 Rediscover the luxury of launching without the hassle of looking after a dagger-board - and of throwing a quick gybe without having to check that the foil won't foul the boom! The Blaze is finished and supplied to a high specification. The Blaze employs a North CAD designed 10.4-metre square 'round-head' semi-soft sail design with tapered battens. The result is superb handling coupled with high efficiency and power. The sail design was refined in line with the extensive research and development program conducted by the Class Association together with the builders and equipment suppliers. The refined rig enhances the upwind pointing ability yet still allows the sail to be 'feathered' upwind in high winds negating the brute force required with many fully battened single sailboats. By permitting a one-design class to periodically update we have the best of both worlds - a manufacturer’s class but with an active association that sees that there is a 'third way'. The whole idea of one design sailing is to keep costs moderate. As a result, all boats can remain competitive regardless of age. 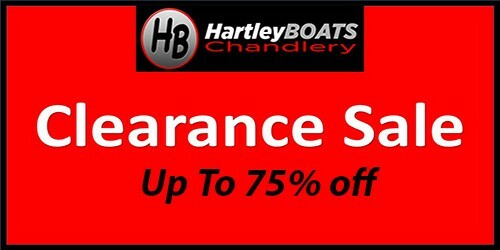 The Blaze like the whole of the Hartley Boats fleet now comes with a standard 4-year industry leading warranty. 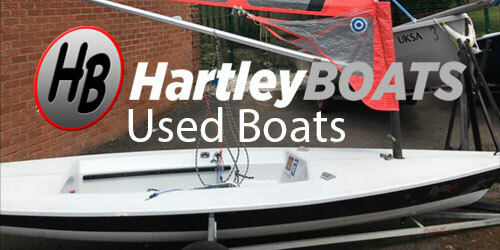 Here at Hartley Boats we believe we are a friendly professional company that is ideally placed to build this boat, we care about our customers and of course the future for the Blaze class.